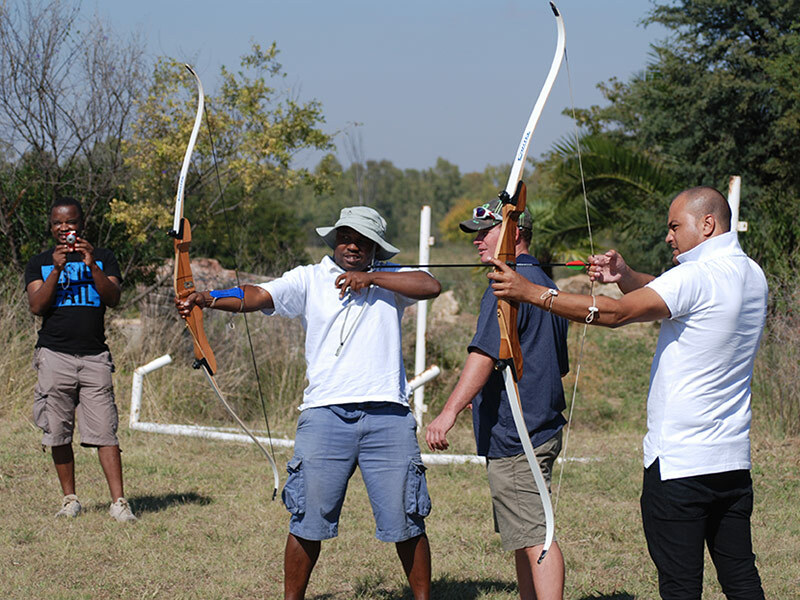 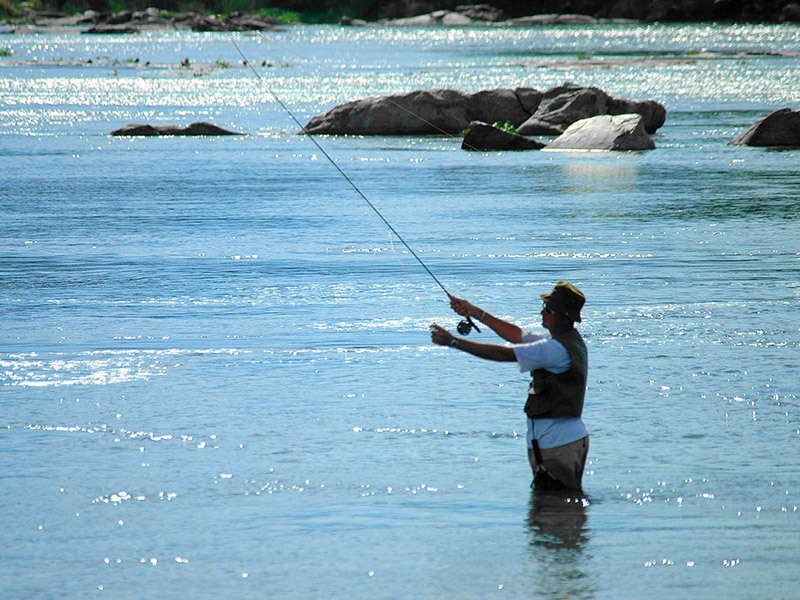 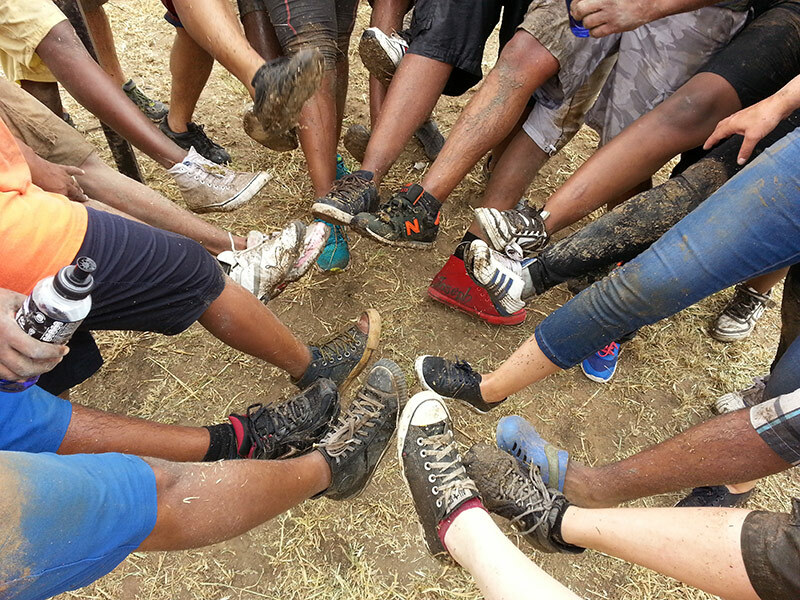 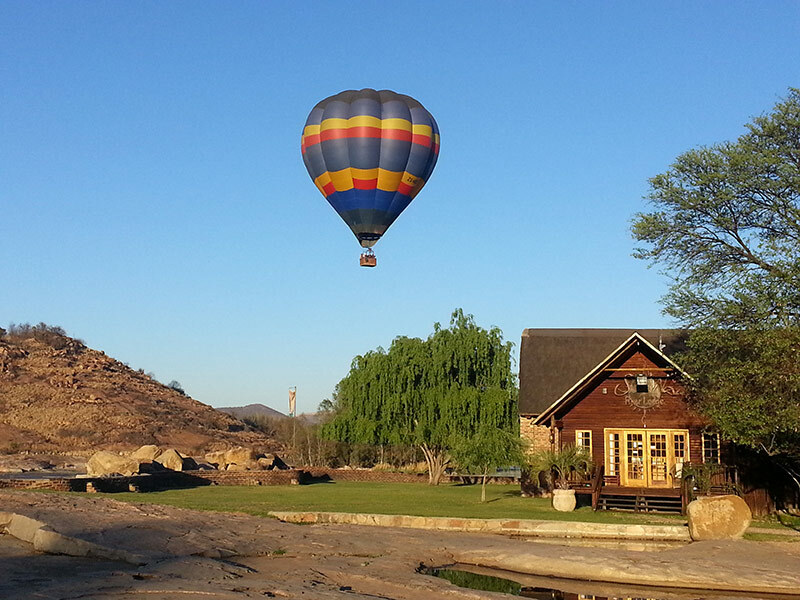 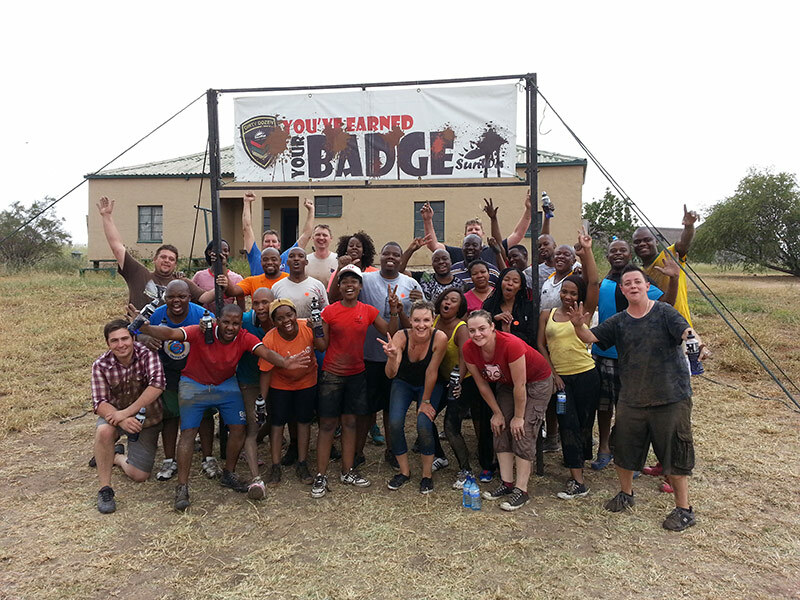 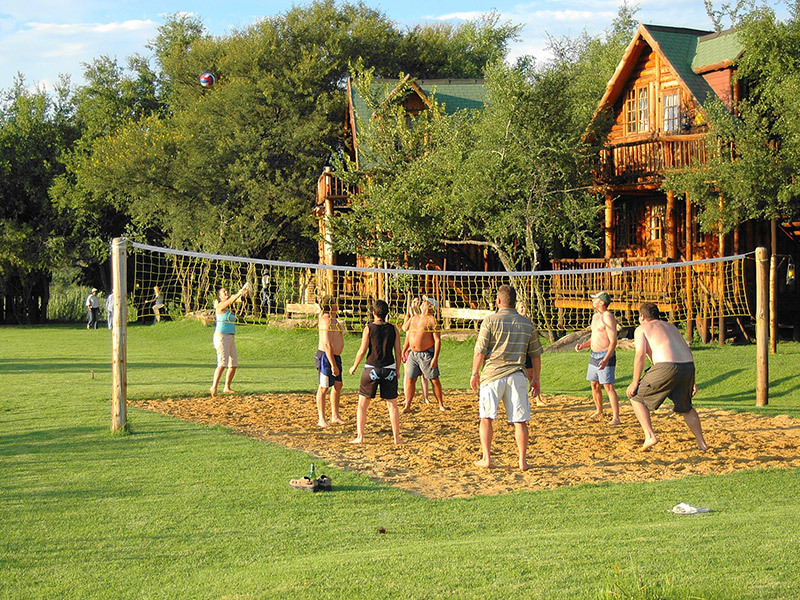 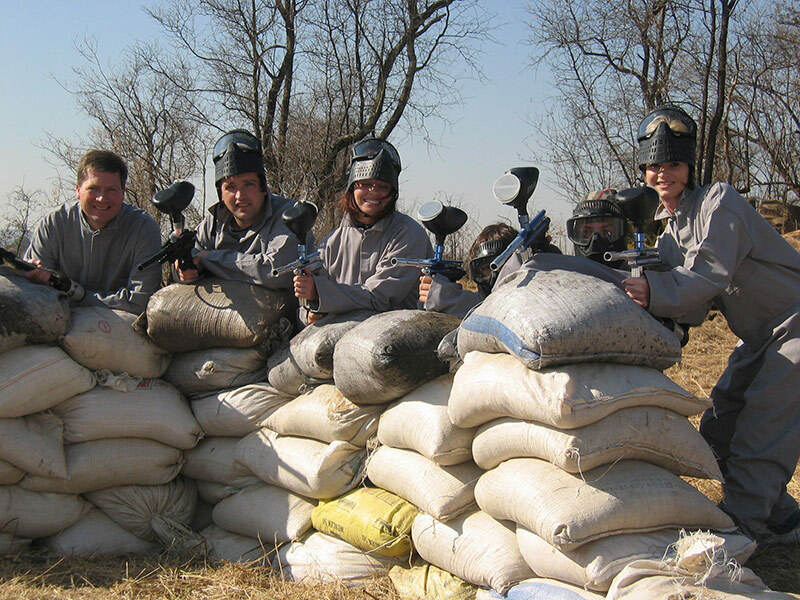 Our exceptional Team Building activities are an important part of the SunWa experience. 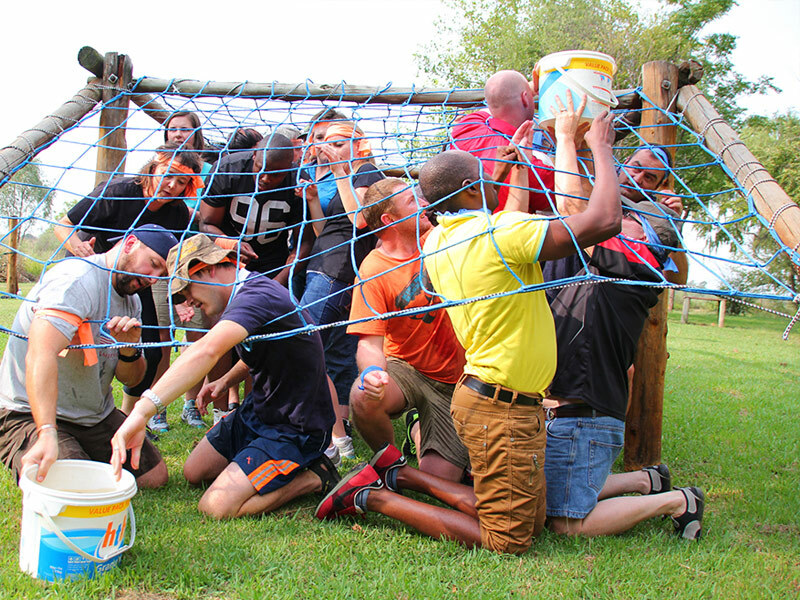 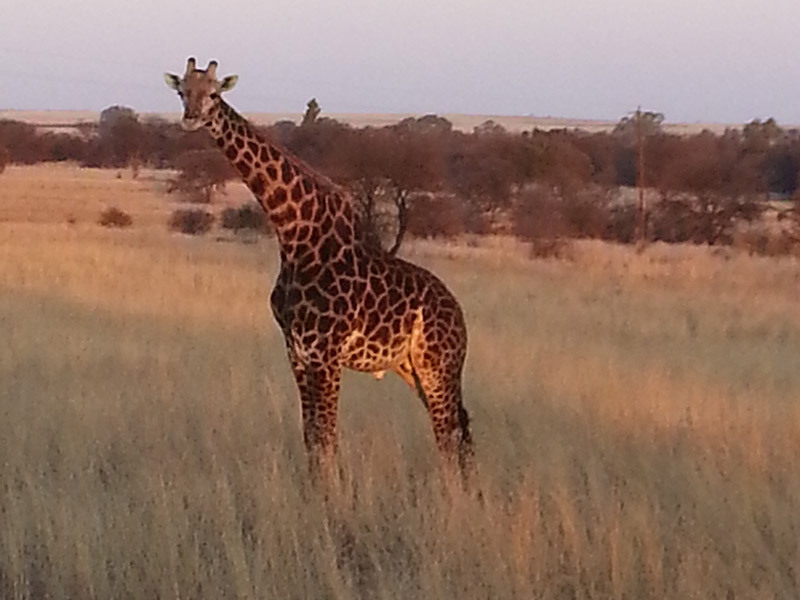 Qualified SunWa facilitators focus on elements of teamwork and interpersonal dynamics. 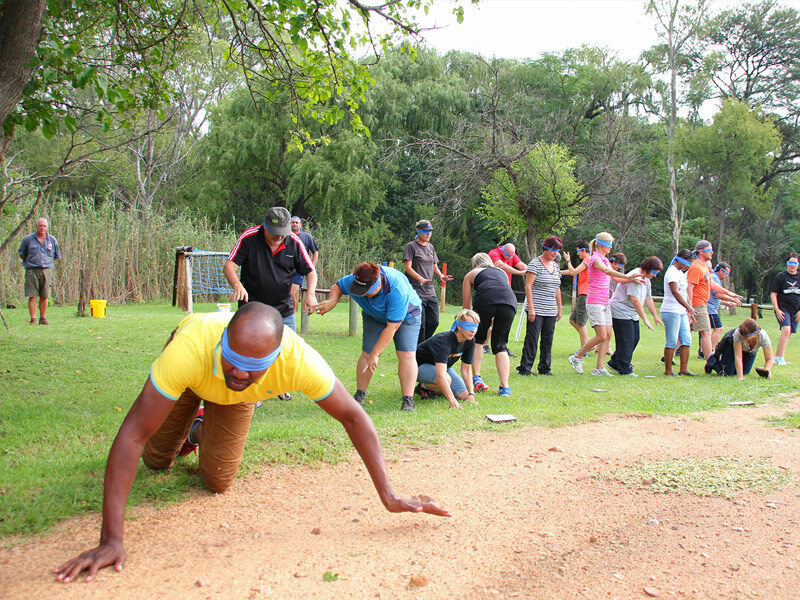 Trust, support, bonding and communication are the key ingredients of your successful team building, but we do recognise that different teams have different needs. 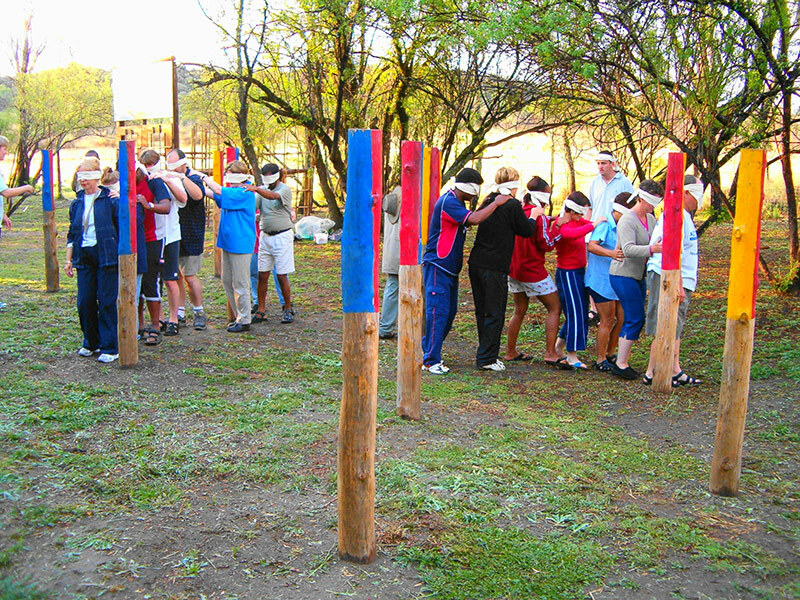 SunWa also offers fun activities designed for informal team building or non-corporate groups (based on a minimum of 10 people). 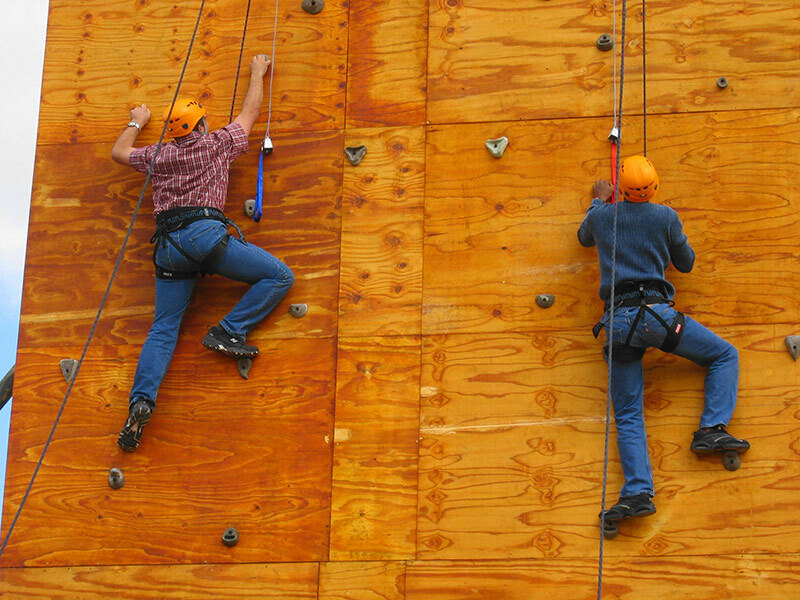 Is Your Team Ready for Adventure?